Trump takes credit for SoftBank's investment in the U.S.
Japan's SoftBank says it's taken "the first step" in its pledge to invest $50 billion in the United States. 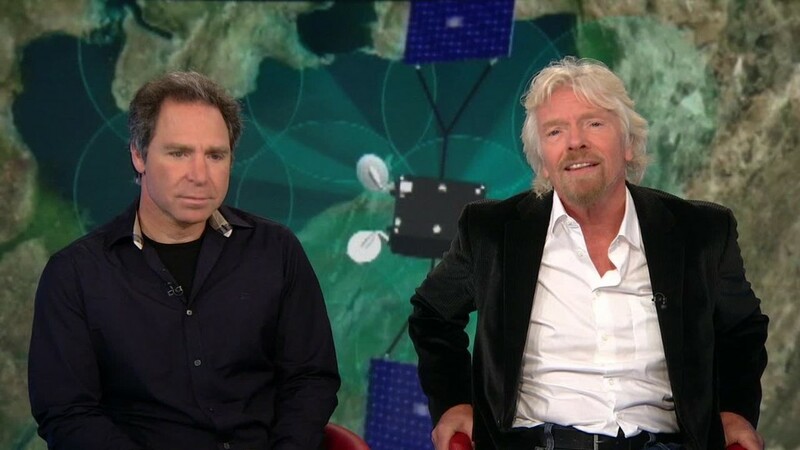 The tech company is injecting $1 billion into Florida startup OneWeb, which aims to provide Internet access from small satellites orbiting the Earth. 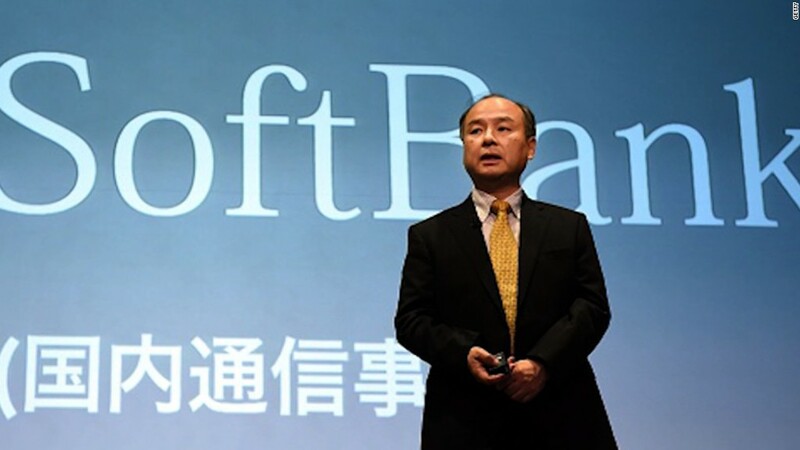 On the surface, the news fits nicely with SoftBank (SFTBF) CEO Masayoshi "Masa" Son's promise to President-elect Donald Trump to pour money into the U.S. to create 50,000 new jobs. But it raises further questions about how much of the $50 billion he pledged earlier this month would have ended up in the U.S. anyway. After meeting with Son earlier this month, Trump quickly claimed credit for the huge investment promise, tweeting: "Masa said he would never do this had we (Trump) not won the election!" The reality turns out to be a bit more complicated. Son told The Wall Street Journal that the money promised to Trump would come from a $100 billion technology investment fund that SoftBank announced with the government of Saudi Arabia in October, weeks before the election. Given that the U.S. has the leading startup sector in the world, it seems likely that much of the fund's money would have found its way there regardless. The OneWeb deal further complicates the picture. That money is coming directly from SoftBank rather than the fund, which is "still in the early planning stages," according to Softbank spokesman Matthew Nicholson. Nicholson disputed that Son said the $50 billion investment in the U.S. would come entirely from the fund. "The way I understood it, it is a commitment from SoftBank," he said. "Where and what exactly it comes from, that's a little beside the point." The OneWeb deal also wasn't cobbled together since Trump won the election. Softbank had been in talks with the startup for "a long time," Nicholson said. He added that the Japanese conglomerate "was encouraged by recent conversations that Mr. Son had with President-elect Trump." The investment in OneWeb will create about 3,000 jobs in the U.S. over the next four years, according to a statement from the companies. Son has made savvy investments in the tech sector over the years, including Chinese e-commerce giant Alibaba (BABA). But he has struggled to make a success of a multibillion-dollar takeover of Sprint (S). His attempt to merge the U.S. wireless carrier with rival T-Mobile (TMUS) in 2014 failed after it ran into regulatory hurdles. Son said this month he made the huge new investment pledge because Trump has made deregulation part of his platform.